I received an email on Saturday from one of my regular readers Joanna, enquiring about what food can be given to young chicks as one of her Orpington hens had turned up with a chick. 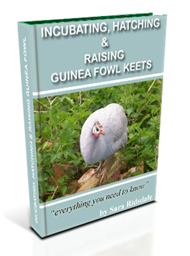 All the books I have recommend giving chick crumbs for the first ten to 14 days and this is what I feed my guinea fowl chicks along with some chopped up lettuce. I give my keets the lettuce from about one week of age when I have a few leaves spare. You can put whole grains (rice, wheat, barley, old-fashioned oats) into the blender and blend them slightly. Do not blend completely to a powder, the feed should have some “grits” in it. Adding ground up hard boiled eggs, milk or yoghurt to chick crumbs or crushed up feed is also recommended. Lettuce and greens chopped up small can also be given to chicks. This recipe is taken from Home Poultry Keeping By Dr Geoffrey Eley. Recipe 2. Chick Mash.Wheat, maize & oats meal – 13kg. Fish or meat meal – 5kg. Cod liver oil – 0.5kg. This recipe says that if you give them plenty of wholemilk you can forget all but a little of the cod liver oil, the alfalfa meal and half if not all of the fish/meat meal. 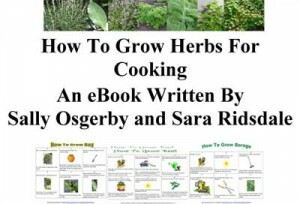 This recipe is taken from The Complete Book Of Self Sufficiency By John Seymour. I have never tried these recipes so I am not able to say whether chicks like this alternative. 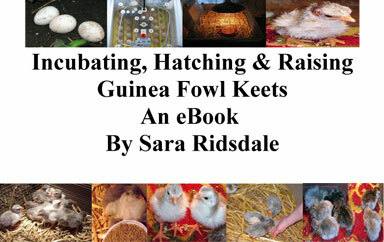 If there are any ingredients that I have omitted to list that can be fed to chicks or are a favourite with your chicks, then please leave a comment.